Attorney in Benson, North Carolina Since 1962. 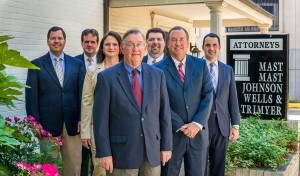 Since 1962, the attorneys at Mast, Mast, Johnson, Wells & Trimyer P.A. have provided effective legal services to Benson clients as well as throughout the eastern North Carolina vicinity. While our law practice centers on Wake and Johnston counties, we also handle nearby counties with ease. We’ve acquired a standing as a trustworthy handful of hard-working local Benson attorneys who put their client goals first – wherever they’re found. Mast, Mast, Johnson, Wells & Trimyer is big enough to take on the most complicated lawsuits. As well, we target our legal strategy to our clients’ particular requirements. If you would like to talk to an professional local lawyer or attorney regarding a traffic ticket, personal injury claim, estate planning need, or a family law matter, don’t hesitate to get hold of us. We are prepared to promptly help you. 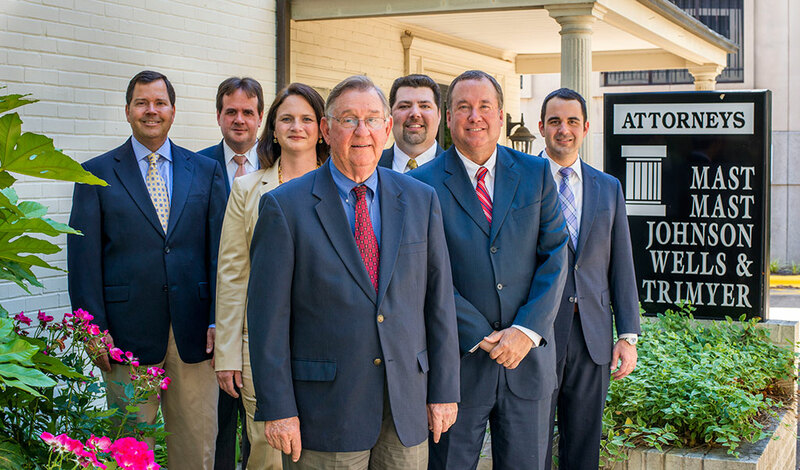 For over four decades, our attorneys have represented plaintiffs and defendants in a wide range of legal cases in Benson and Johnston County. With that type of experience, we know what to prepare for – and just what YOU should be prepared for. We’ll provide you the solid legal services you need no matter what particular law suit you have. Our Benson personal injury attorneys fight aggressively for you. Regardless of whether you were seriously hurt in a car, truck or van, slip/fall, negligence, or wrongful death case, we’re going to fight to obtain the the highest sum of financial payment coming from the negligent party’s insurance company lawyers or other potential sources.